Juan M. Galvan | Jones Hall, A Professional Law Corporation. Juan represents local government entities throughout California, including cities, successor agencies to former redevelopment agencies and special districts. He also represents national and regional investment banking firms in municipal finance transactions. 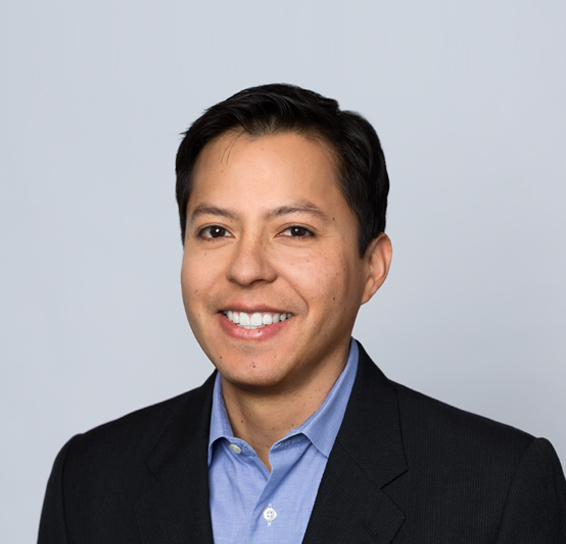 Prior to attending law school, Juan was a member of the audit practice of an international accounting firm in Los Angeles, California, where he advised private and publicly traded companies on matters involving generally accepted accounting principles. Juan is licensed as a Certified Public Accountant (inactive) in California. In his spare time, Juan enjoys cycling, running and spending time with his family.